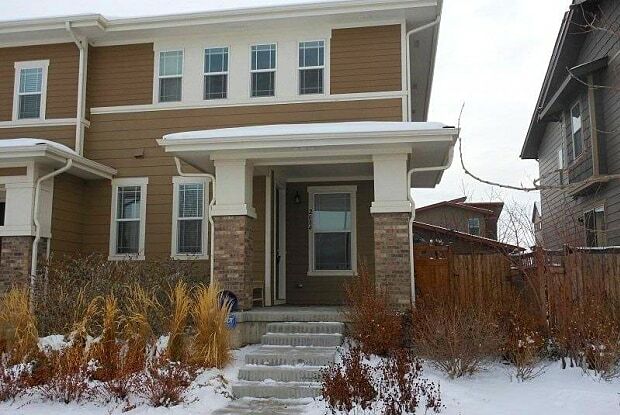 This lovely 4 bedroom/ 3 bath home is located in the highly desirable Stapleton neighborhood, minutes away from the new Fitzsimons/Anschutz medical campus, CU med center, Rose and VA hospitals. This home has all the amenities you could want including granite counters, open concept living area and 5 piece master bath. 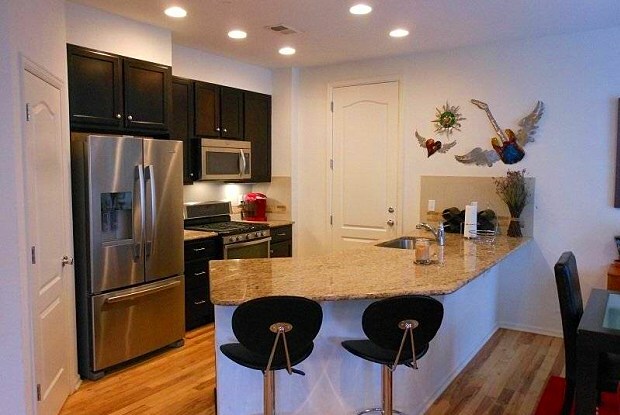 Home is being rented fully furnished with all utilities included. Have a question for 15623 Iola Street?